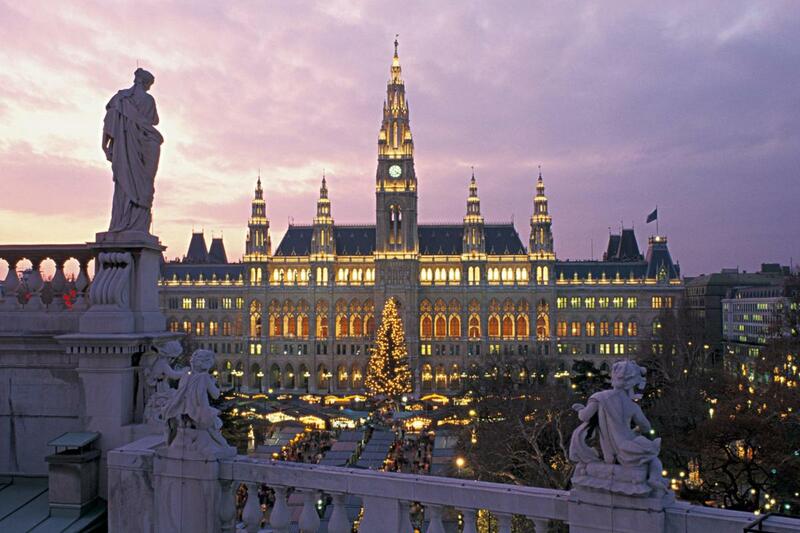 This year marks the first year a European city took first place, with the award going to Vienna in Austria. It is the first time it has topped the EIU survey, which began in its current form in 2004. Vienna's ratings, particularly in the stability category, was enough to overtake Melbourne. Vienna overtook Melbourne as the top-ranked city in the world for liveability, scoring a near ideal score of 99.1 per cent. The city was also ranked ahead of London in last year's survey. Melbourne, Australia, 3. Osaka, Japan, 4. But while Melbourne extended its lead in the culture and environment component, that was outweighed by Vienna's improved stability ranking. "Although it was overtaken by Singapore in the rankings for the first time a year ago, Hong Kong has now surpassed its regional rival, albeit with only a marginal difference of 0.1% overall". Australian cities, including Sydney and Adelaide, still make up a big portion of the list's top 10.